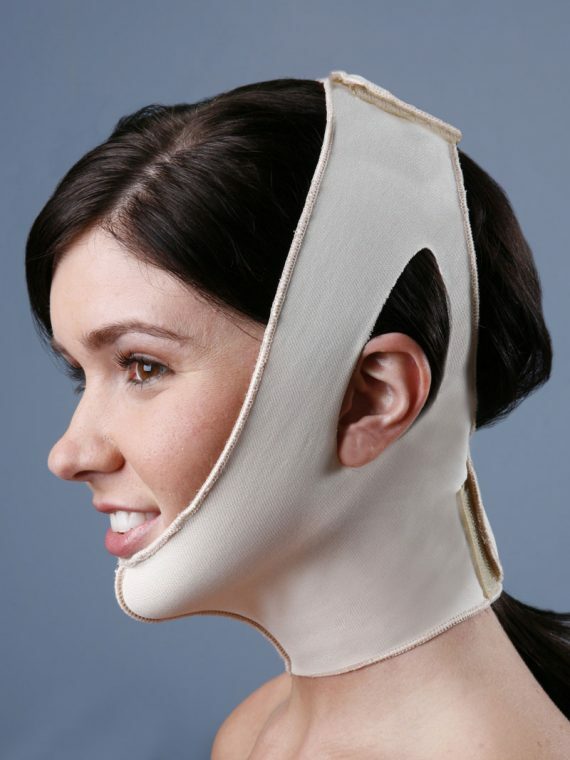 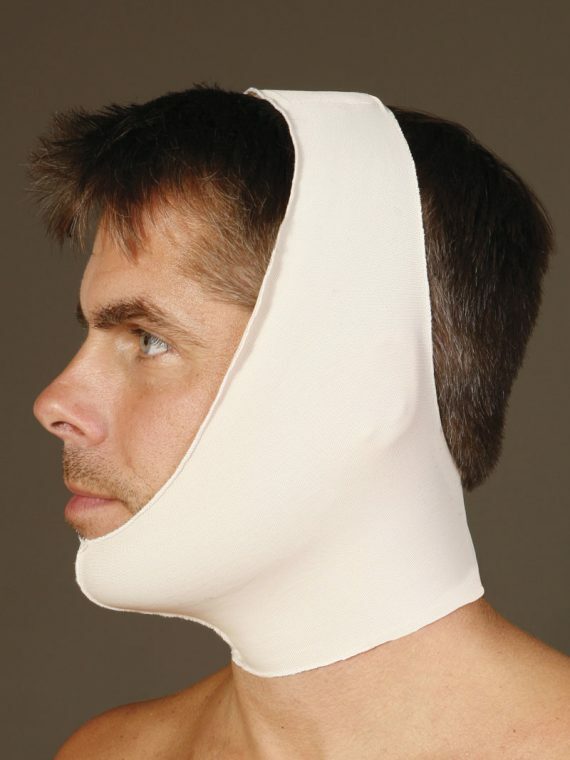 Facial Support Archives - Medico International Inc.
Medico International Inc. facial supports are ideal for use following submentoplasty, chin implants and a variety of neck and facial procedures. 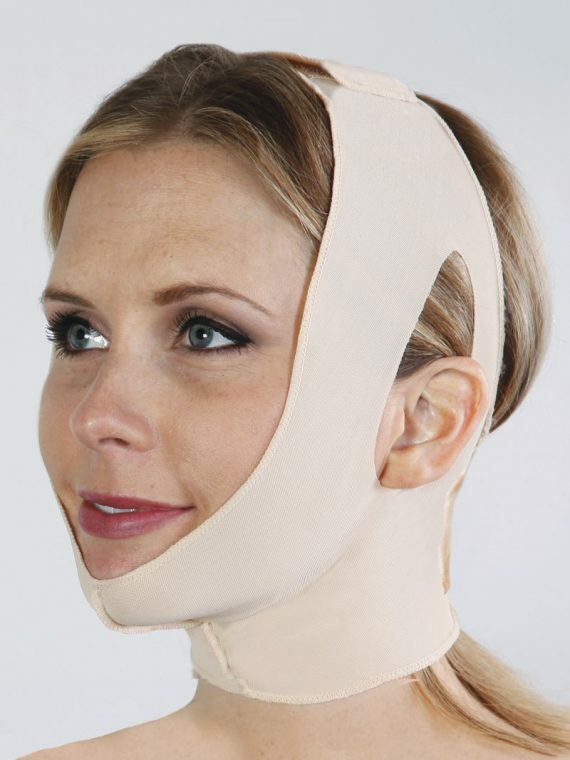 Made with self-wicking SuperSilky fabric, our easy to apply neck and facial supports are form fitting garments that provide even compression throughout the contour of the face and neck. 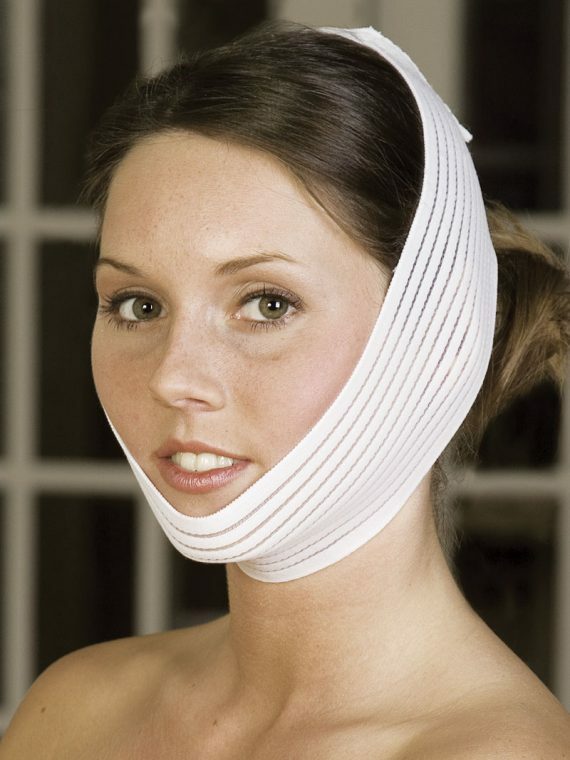 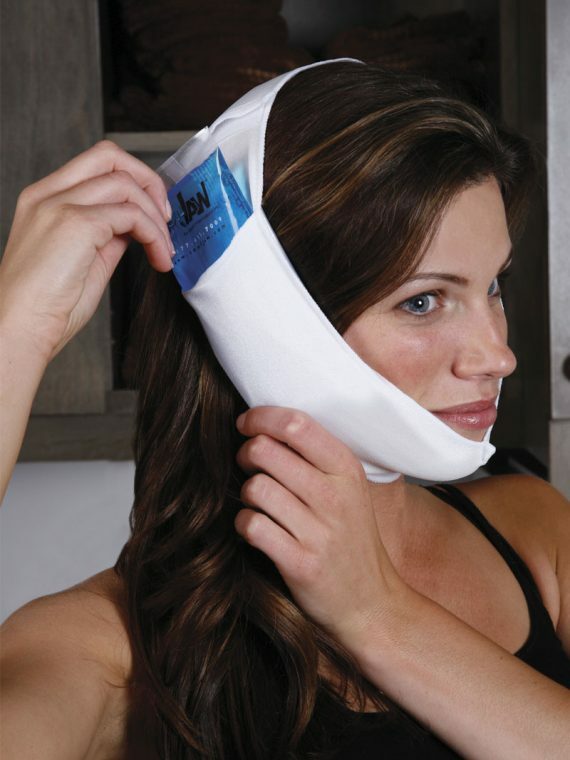 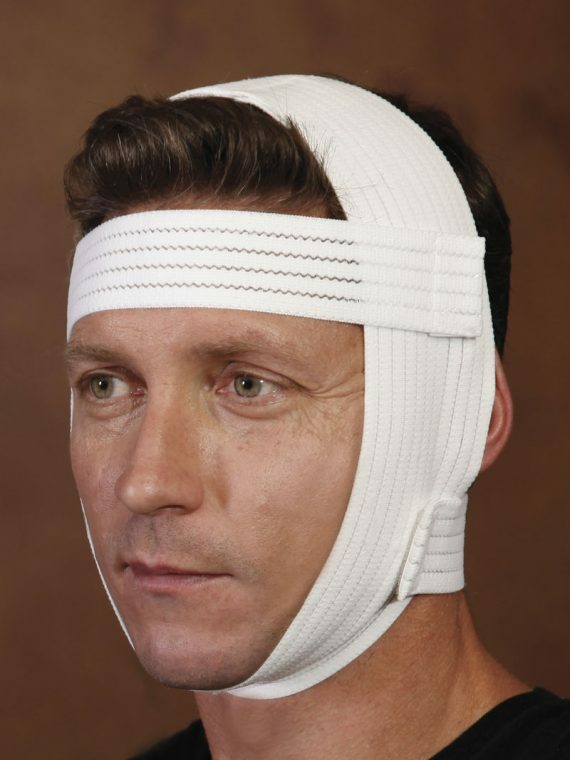 The Universal Facial/Otoplasty Band serves multiple facial procedures, providing firm support to the forehead or ear area and compression under the chin.